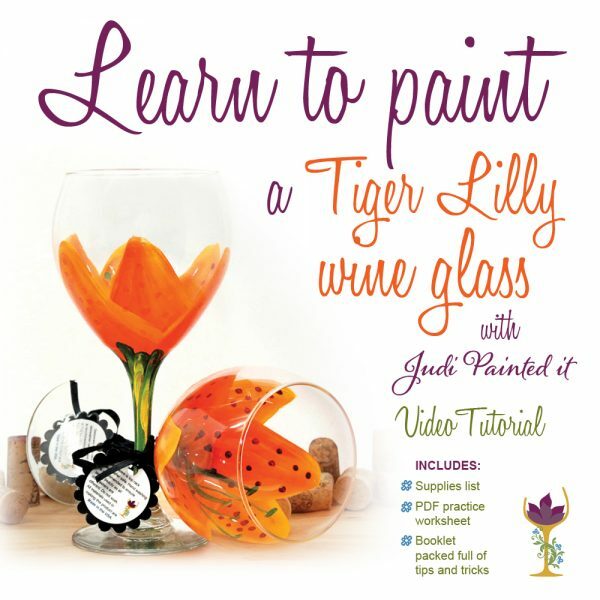 Glassware on sale by Judi Painted it. 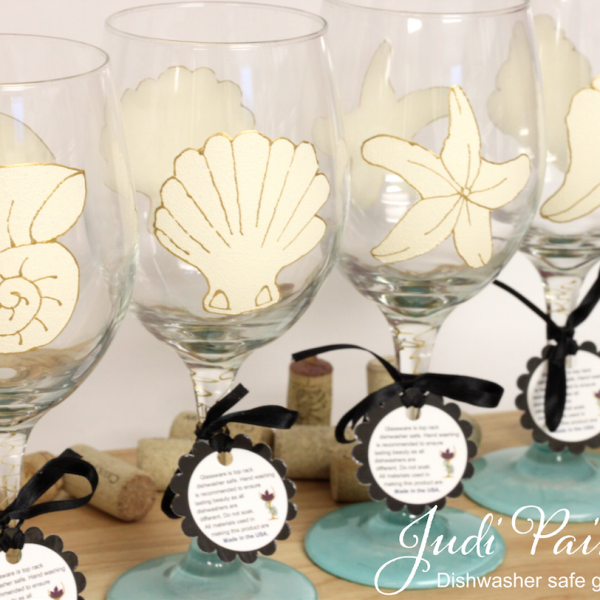 Semi- Annual studio cleaning or left overs from a custom order. 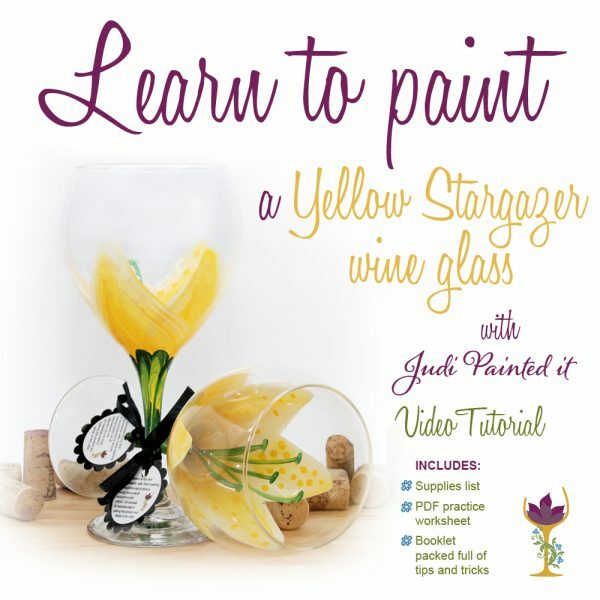 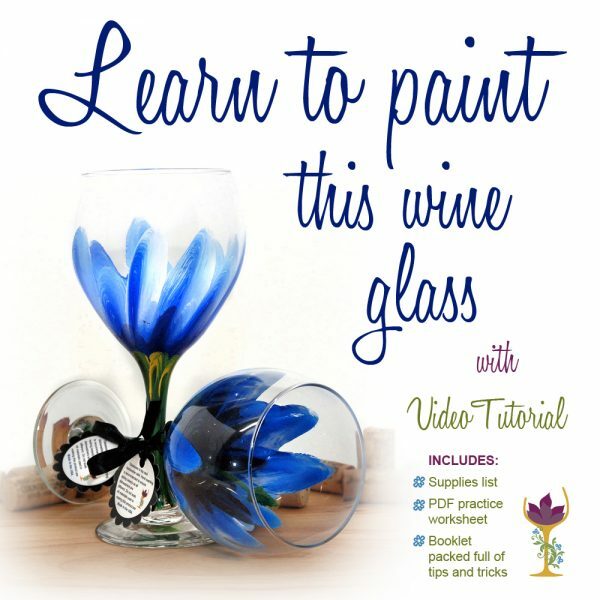 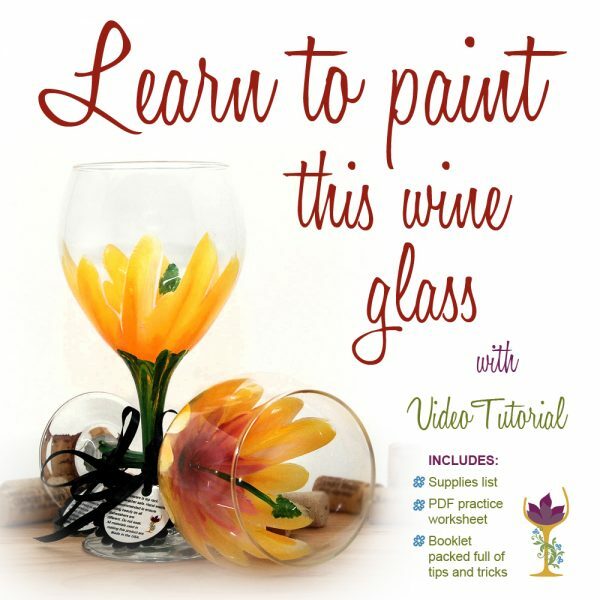 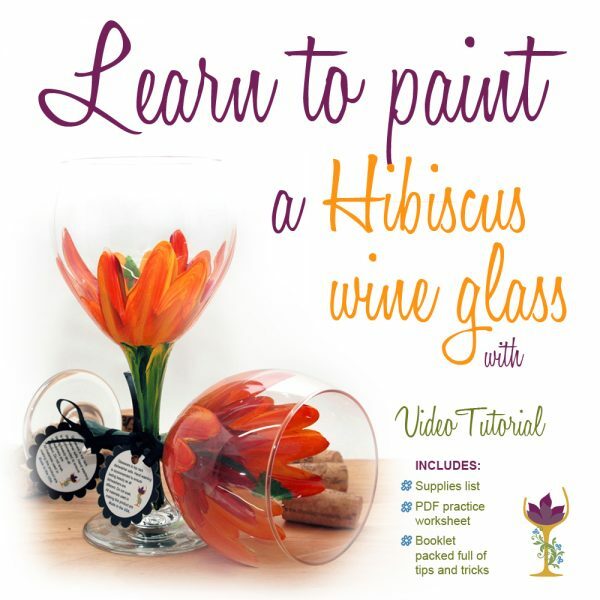 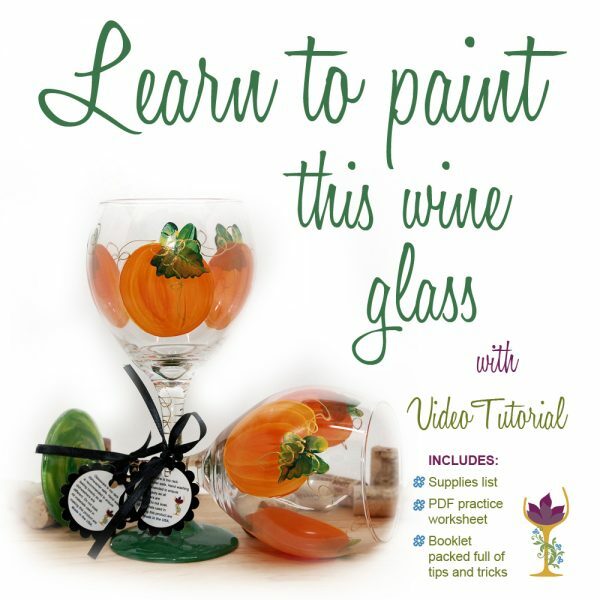 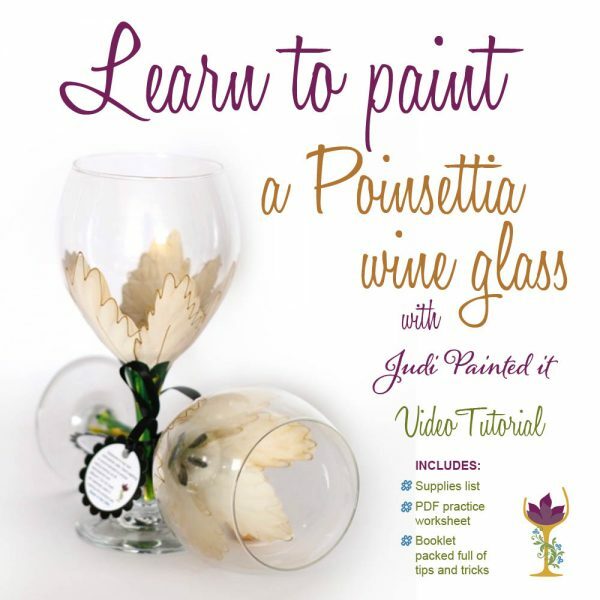 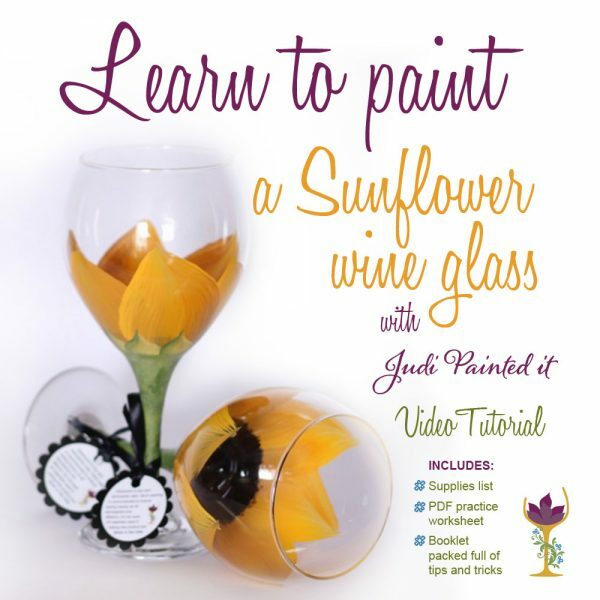 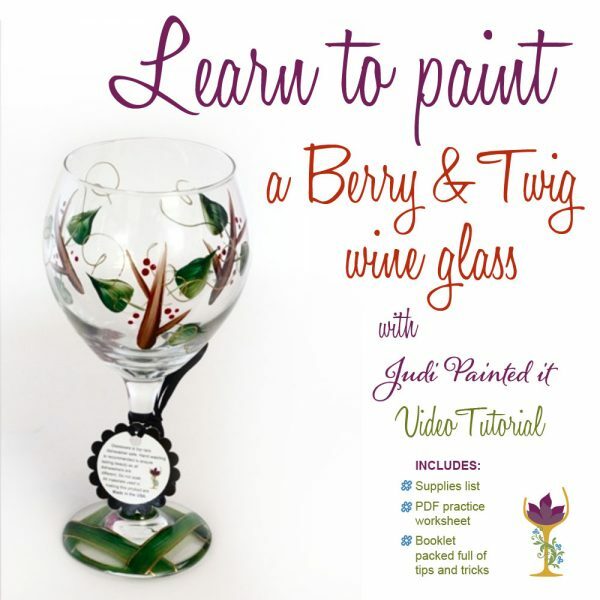 View cart “How to paint a Pink Hibiscus wine glass” has been added to your cart.